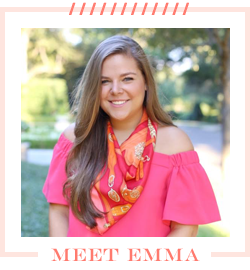 I'm sure if you were anywhere on social media Tuesday night, you'll know that Lilly Pulitzer announced their collaboration with Target starting in April! I never would have seen this coming and was quite surprised when I first heard about it! I think that the line is really interesting because it shows the demographic Lilly is possibly targeting now. From the @lillyfortarget instagram and Carly from the college prepster's post from the launch party, the line looks fantastic. 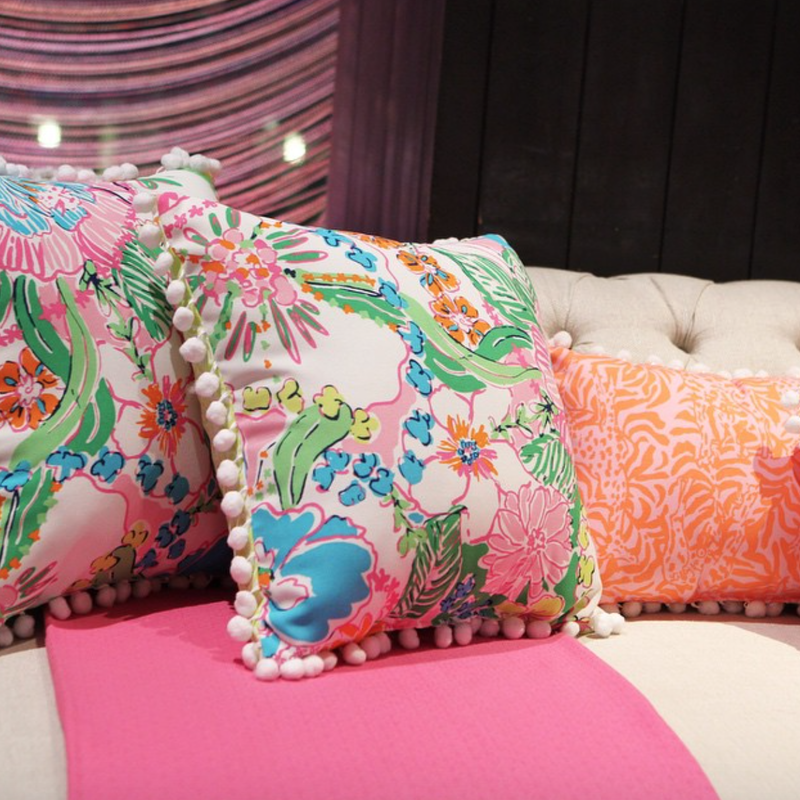 The patterns resemble some of Lilly's older collections but are a more modernized. There's been a lot of talk (good and bad) about the line but I'm really excited! 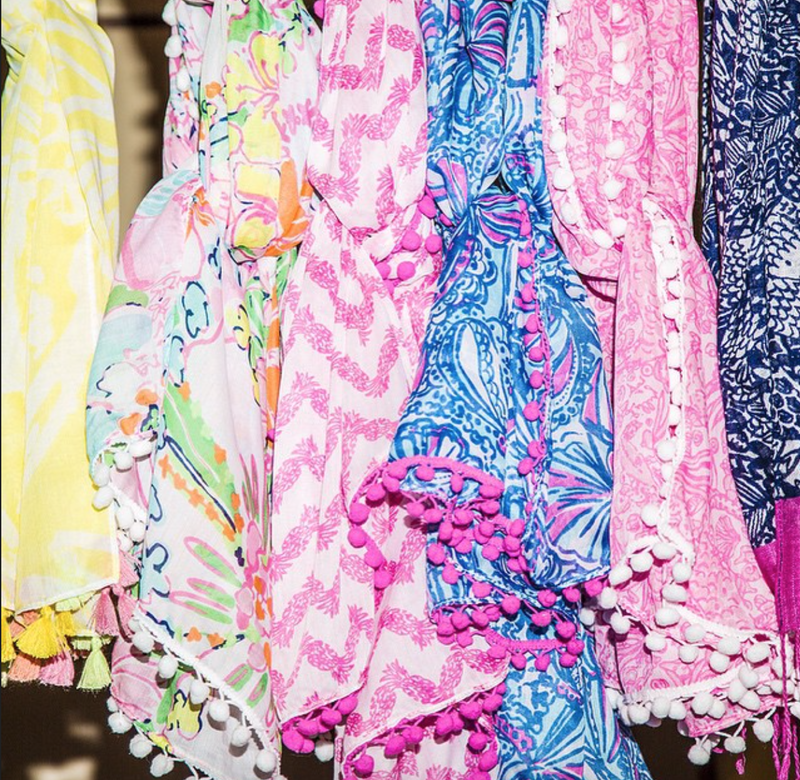 These scarves are everything! Those pom poms are to die for. and these pillows? swoon. I could see these going on my bed. 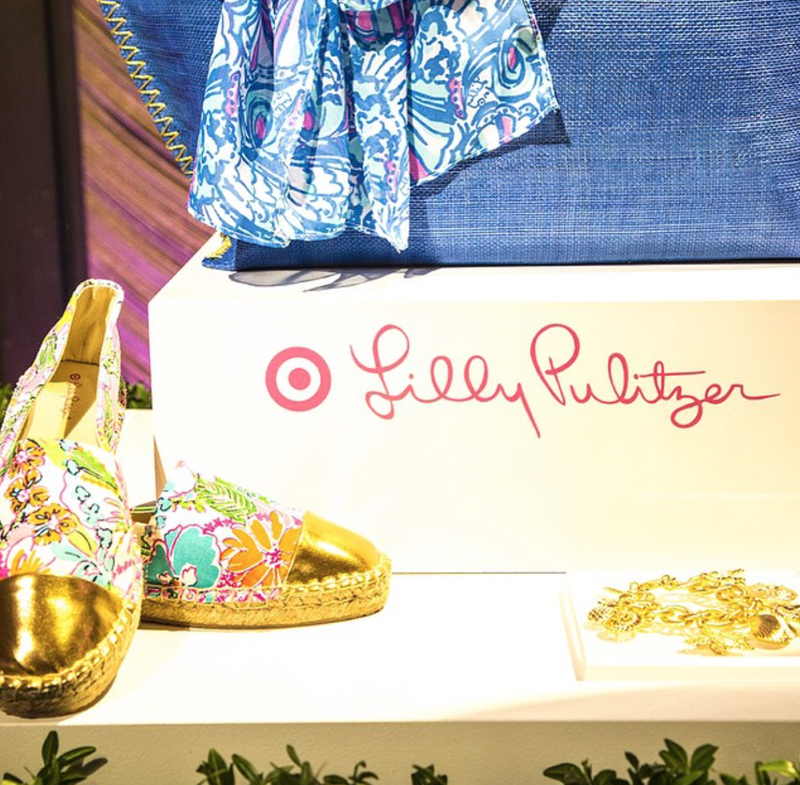 It's clear that Lilly Pulitzer has become a more mainstream fashion brand, and target caters to the masses, which makes this collab smart business wise. A lot of higher end companies have done limited edition lines for target and have been very successful. It'll be interesting to see more of the line and everyone's reactions to it. C. Wonder also shared a less exciting announcement yesterday that they would be closing their doors in the next few weeks after going bankrupt. The company, started by Tory Burch's ex husband sold less expensive preppy accessories, clothing and shoes. In the past few months the store was 50% off everything, which should have been the first red flag that they wouldn't be around much longer. It's sad to see this company go, but I'm sure Tory Burch is feeling happy with the news! I am really excited for the target x lilly line. I remember a couple years back when target paired up with Marc Jacobs - it was great! 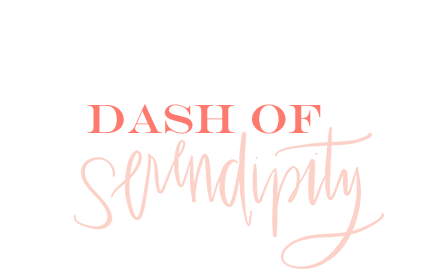 What was even greater was at the end everything was on super mega sale #discountshopper !